Most of these logo files are located on Brands of the World. It is possible you will need an account for their website to download any files from them. Do you have the Leggett Engine Research logo? Any way we can get the IMCA contingency logos (for A Mods)? Do you have the Schoenfeld Header Logo? Do you happen to have Real Racing Wheels or Terry Phillips Racing logos? looking for HIG FAB CHASSIS LOGO i see you have it on one your designs is that something you have? Do you have or can you do the Longhorn chassis, MB Customs logos? Thank you for all you guys do. Any chance that you have or can get both of the Swartz race cars logo? Any chance you have Dirt on Dirt? Looking for SAS and Ray Cook sponsors to be specfici. Is there anyway i can get the mirrored MD3 logo for the right side? 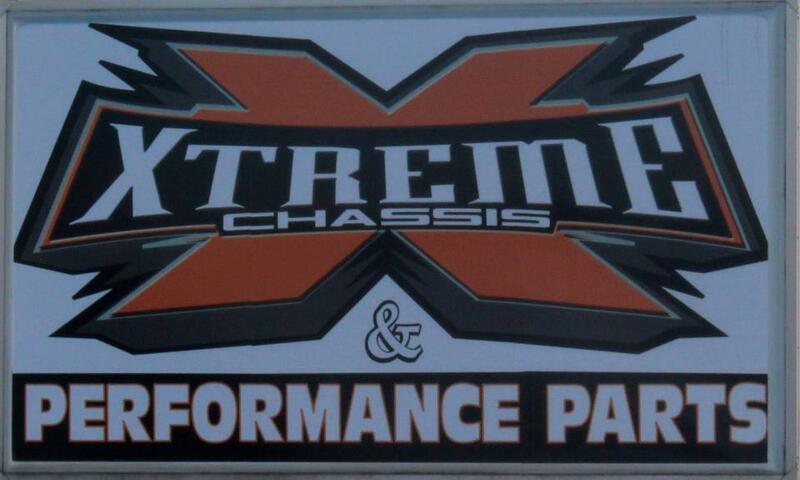 Any luck on getting the logo for xtream chassis and performance parts? Ive contacted their customer service on their web page over 2 weeks ago and never got a response. I asked if they provided their logo for race graphics or if they could direct me where to purchase the decal. I’ve never seen that logo before. Any chance on a Jones Race Products logo? Sent you a private email with the logo. Will add it in the next batch. An American Racer logo would be handy. Is there any way that you could put the dirt works race cars logo up? I have tried and tried to remake it or cut it out and have no luck doing so..
could you find or do a bicknell racing products logo ? We will see if we can find it.